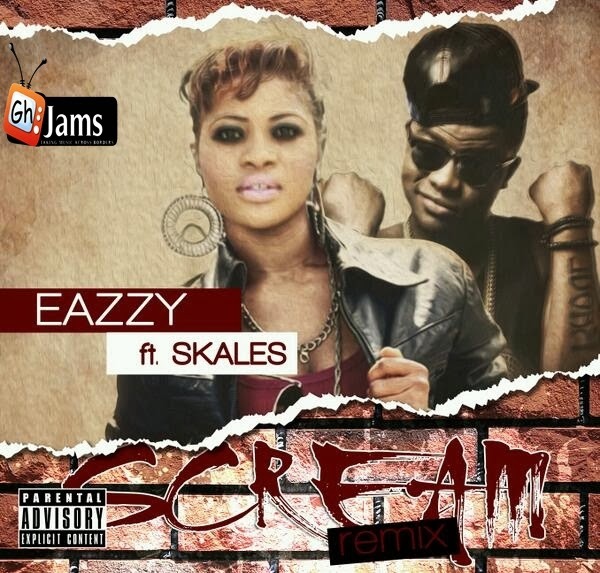 One of hottest em’cees on the mic, Eazzy is out with the remix version of the club banging hit single “Scream” featuring EME rapper Skales. 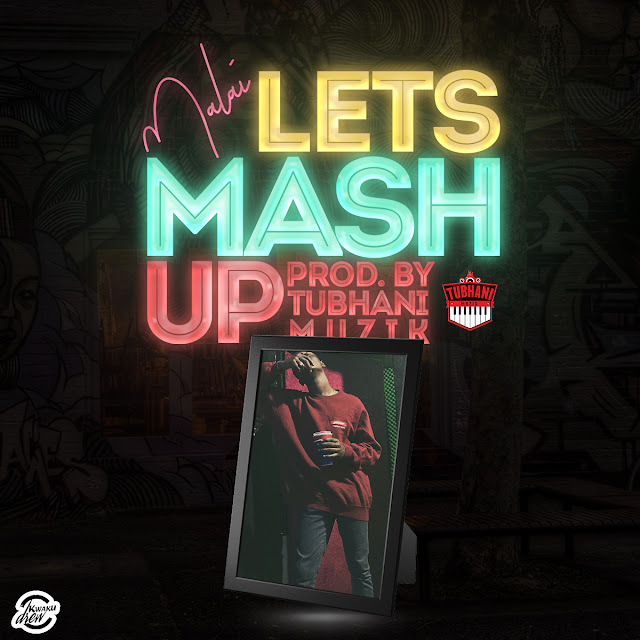 Another fast tempo danceable tune suitable for some crazy dance. Enjoy!